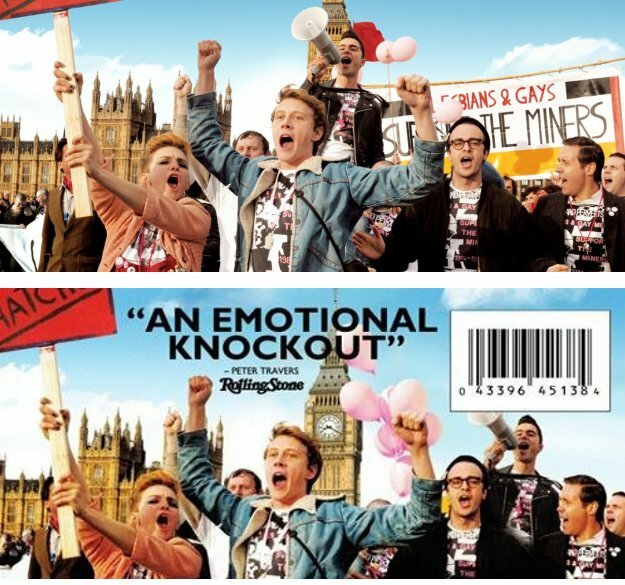 Pride is a British film based on a true story from the 80's that is rooted in the gay/lesbian community. However, it appears that references to that background are not overly welcome in the plot description of the final US DVD. PRIDE is inspired by an extraordinary true story. It’s the summer of 1984, Margaret Thatcher is in power and the National Union of Mineworkers is on strike, prompting a London-based group of gay and lesbian activists to raise money to support the strikers’ families. PRIDE is inspired by an extraordinary true story. It’s the summer of 1984, Margaret Thatcher is in power and the National Union of Mineworkers is on strike, prompting a London-based group who decide to raise money to support the strikers’ families.